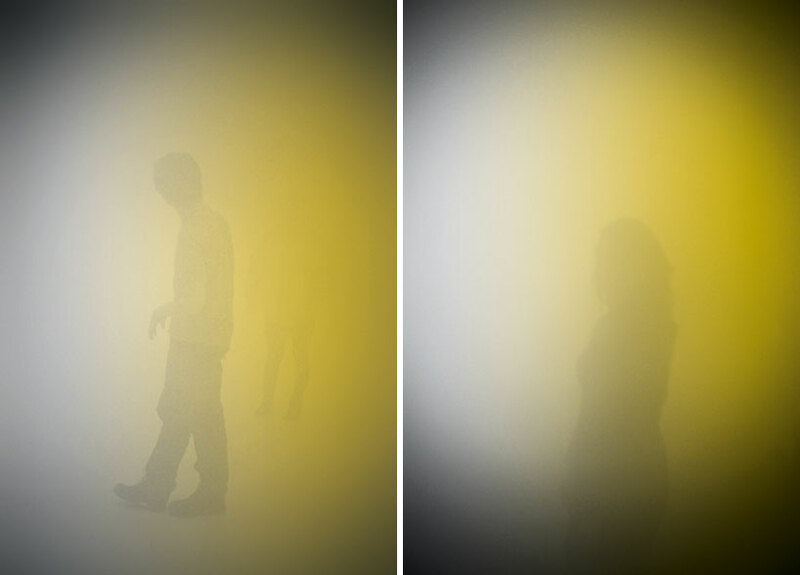 olafur eliasson: your blind passenger | Abler. It’s hard not to love Eliasson’s work. Deceptively simple, immersive environments are where he shines. 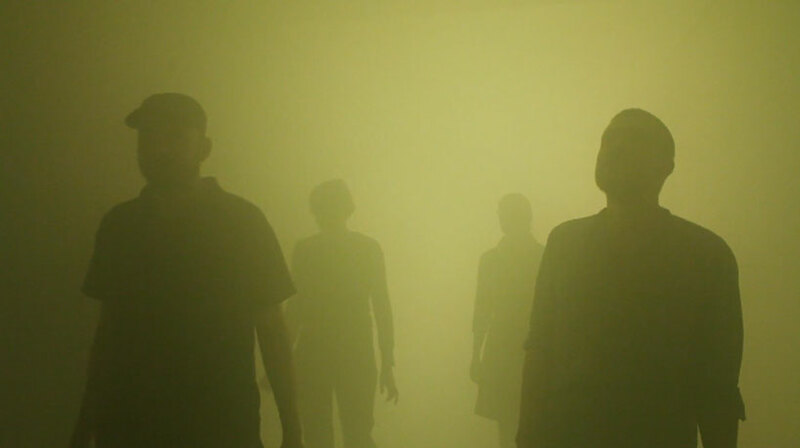 Currently up at the Arken Museum is Your Blind Passenger, a 90-meter tunnel, densely fogged. So visibility is minimal, and participants must use other instincts to find their way. 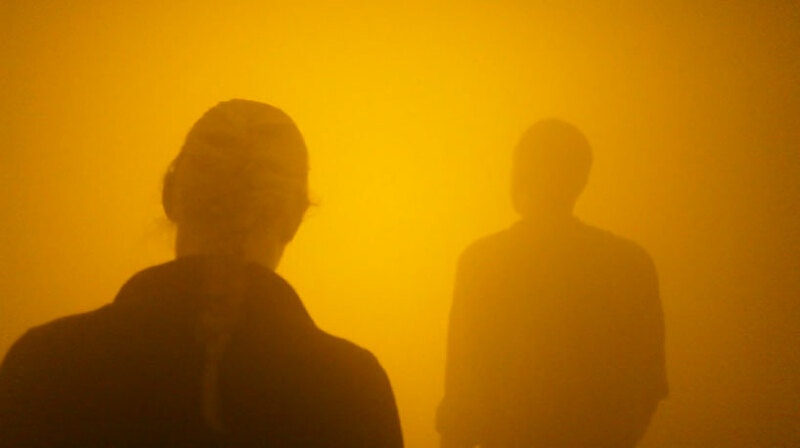 Din blinde passager from Studio Olafur Eliasson on Vimeo. Previous post ← "Letter on the Blind, for the Use of Those Who See."